Contact Improvisation is an evolving dance form in which the point of contact with another dancer provides the starting point for a movement exploration. It is about sharing weight, rolling, suspending, falling, passive and active energy and awareness. 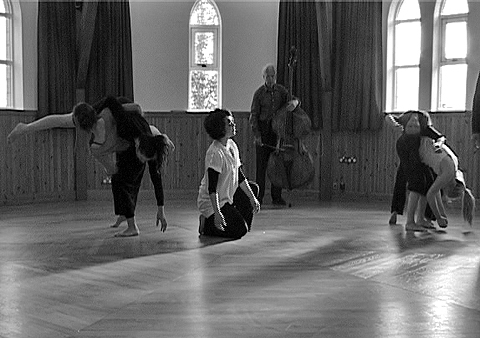 Contact improvisation invites creative thinking and spontaneity as well as technical ability. The session will be for people of all levels of dance experience.